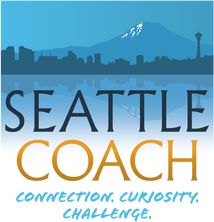 SeattleCoach Stories: James Douglas - SeattleCoach! "Connection. Curiosity. Challenge." What's up with James Douglas, ACC? In early November I got a call from James (of the spectacular Cohort #24). I knew his plan was, after 24 years, to retire from Microsoft in late October. And I also knew he was on my "new faculty" short list. 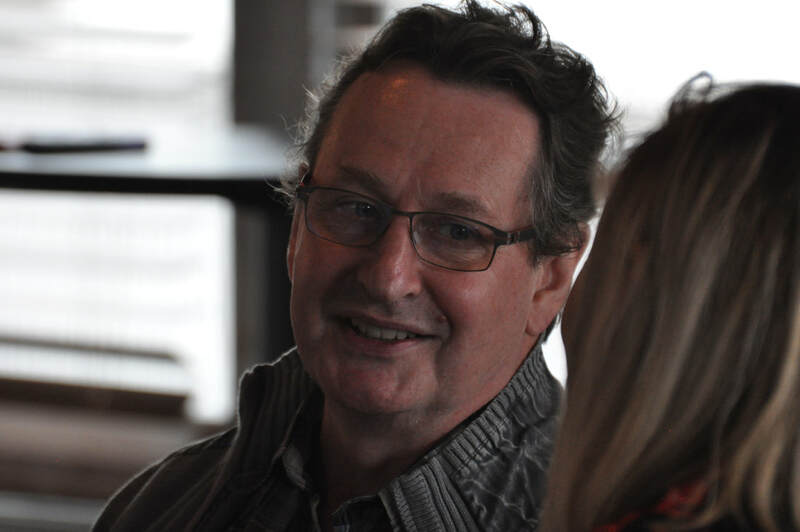 But James was calling with other news: On November 5 he'd gone to the ER for a fairly routine CT scan and had then, within hours, and with his family by his side, left with a diagnosis of pancreatic cancer. Within a few heartbeats, I'd joined him in the reality that "life is big and life is short and life only moves in one direction." In the weeks since, James has become my hero as he has attended to both his family and to his personal legacy. In January the ICF awarded James his ACC credential. ​And on January 24, James and his family, along with his Executive VP at Microsoft, Tara Roth, spent an hour with nearly 200 team members in Redmond and Dublin (each of whom clearly adores him). He's given his permission for me to share with you some of what happened that day. I've trimmed the video below at the place where he begins his personal interaction with his team. I'm grateful for the heart and courage and leadership of an extraordinary man, and that we get to count him among our coaching colleagues. ​To the journey then James.